Serving Northampton, Bedford and the Surrounding Towns and Villages. Whatever the look you wish to achieve, we will visit your home and spend time listening, getting to know your requirements in order to achieve your perfect design. Practicality and accessibility should always be considered when designing any kitchen, but we pay particular attention to wheelchair users and special needs with our bespoke Saint Roch range. for more details about our fitted kitchens. 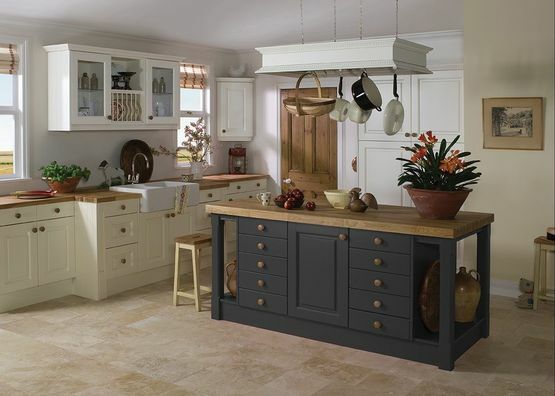 Softley Kitchens has been designing beautiful fitted kitchens in Northamptonshire, Bedfordshire and surrounding towns and villages for almost a quarter of a century. Most of our Customers are recommended to us and we are determined that you will be happy to tell your friends and family about us too. Please take a look at some of our many testimonials – we can show you the original letters. Softley Kitchens carries the name of Len Softley BEM, a highly respected cabinet-maker and joiner known for his work with disabled people. Our owner/director was proud to work for Len prior to setting up his own Company and it is that history which is responsible for our expertise in designing for disabled people. Whatever your needs, when it comes to kitchens, we believe there is nowhere better to come to than Softley Kitchens – and we can even help with bedrooms, bathrooms and home studies too.